A life settlement may maximize the salvage value of a policy that would otherwise be lapsed or surrendered. 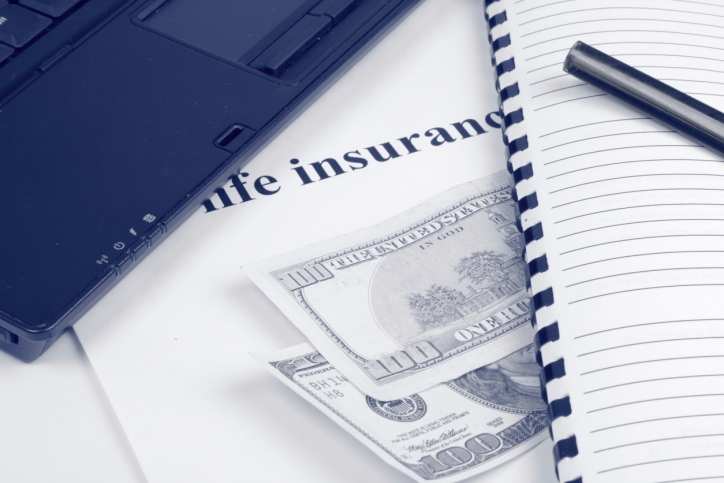 Recently, and to the disappointment of many, several insurance companies have announced increases to the cost of insurance (COI) charges on some of their in-force universal life insurance policies. More such announcements are likely on the way. When combined with the already lower-than-projected interest crediting rates, many of these policies are in deep trouble. The one-two punch of lower crediting rates and higher COI charges means that owners of those policies are facing much higher premium requirements than they expected. How can you help them? For healthy insureds, of course, one possibility would be to shop for new coverage. Having been let down once, the desired new policy would likely contain secondary guarantees. Unfortunately, the current pricing of these policies, as well as policies without secondary guarantees, is no longer as favorable as it was some years ago. Therefore, it is possible that new, more favorably priced coverage will not be available. And what about policy holders whose health have declined that might only qualify for a highly rated policy or, perhaps, none at all? What are their options? If the policy has become unaffordable, one alternative is to cut back the face amount to a level that keeps the premiums within budget. For some, whether due to the higher carrying costs or a change in their insurance needs, the decision may be to terminate the coverage altogether. For older insureds that own a problem universal life policy and have had some decline in health since the policy was issued an additional, frequently overlooked, option exists: a life settlement. A life settlement may maximize the salvage value of a policy that would otherwise be lapsed or surrendered. A life settlement can also help take some of the sting out of premium increases that policy owners might be dealing with. For example, if any remaining policies have also suffered premium increases, the proceeds of a life settlement from one policy could be used to offset higher premiums on the others. This may be a more efficient and flexible solution than face amount reductions. With many policies underperforming due to the double whammy of lower-than-projected interest crediting rates and higher than projected COI charges, a life settlement can provide much needed help to beleaguered policy owners. Once the decision has been made to lapse or surrender a policy, before that decision gets executed, you owe it to your clients to investigate the possibility of a settlement.